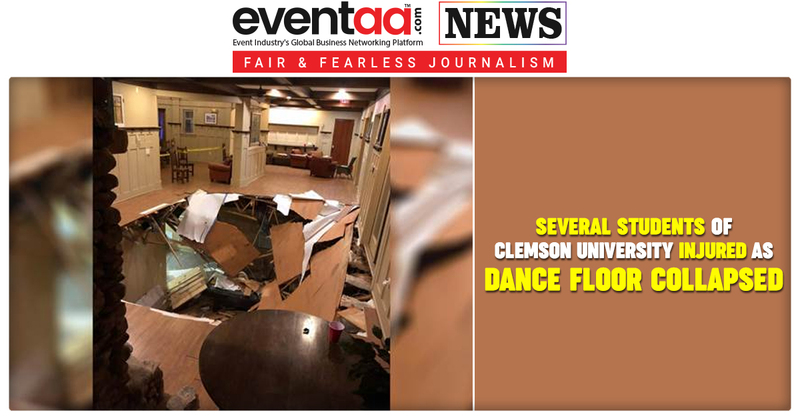 Several students were injured early Sunday, when a dance floor collapsed during a party at an apartment building near Clemson University in South Carolina. According to the information, students of Clemson University were celebrating Homecoming this weekend as Clemson won a crucial college rugby game against North Carolina State University on Saturday. The incident occurred on the first floor of a building at The Woodlands of Clemson, a place near campus just before 12:30 a.m. The clubhouse had been leased for a private party. The floor of the clubhouse collapsed into a basement. After the floor collapsed, the students plummeted from the first floor onto the basement of an apartment. 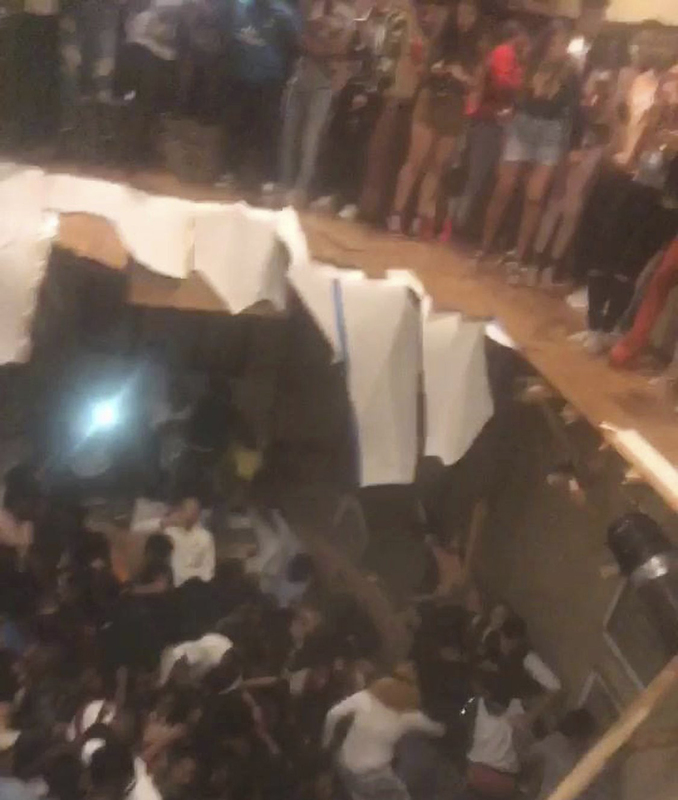 Some of the students tried to jump towards safety as the floor started to collapse. Students were even heard screaming out of shock. Around 30 students from the Clemson University were injured as a result of collapse and were taken to a nearby hospital. Police authorities confirmed that none of the injuries was life-threatening. School officials found out about the incident early Sunday morning, and the school dispatched student affairs representatives to the hospitals where the injured students were transported. In a statement, university official said, “We’re continuing to gather information, and are encouraged by the initial reports of no life-threatening injuries.”it was also added that that counseling and psychological services are available to students. Police said an investigation into the incident was ongoing.